On January 3, the final rules opening the door to a “liquid alternatives” regulatory regime in Canada officially became effective. With that, the Canadian investing public found more access to alternative investment strategies that were generally only available to accredited investors through private pooled funds under an offering memorandum. This opens up new possibilities for those in the retail space. For some, those possibilities are opportunities; for others, they’re threats. That begs the question: are the misgivings surrounding liquid alternative funds justified, or are they misconceptions? One portfolio manager suggests the latter. 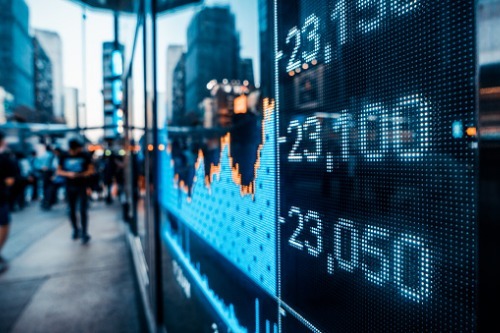 In a new commentary, one expert argued that despite the years-long track record of liquid-alternative ETFs in the US, some misconceptions remain and must be cleared up. Since its inception in March 2009, Bruno said, QAI has seen a maximum drawdown of -7.88%. That compares to -36.13% for the S&P 500 and -10.05% for the HFRI Fund of Funds Composite Index. He also took aim at the general view of liquid-alternative ETFs being too complex, countering that each fund is rules-based and has its strategies outlined in its prospectus. As one example, he referred to the IndexIQ liquid-alt family of passively managed vehicles that seek to capture hedge fund beta — the broad market returns that are inherent in the strategies — rather than idiosyncratic manager performance. Finally, Bruno said that while steep fees notoriously drag down returns for many hedge funds, it is not so much a concern for liquid alternatives whose fees more closely reflect the low-cost structure inherent in ETFs. “Money not spent on management and performance fees is available for capture by investors,” he said.